All the good looks at a lower price. Put power in the palm of your hand with our Classic Brass Knuckles®. 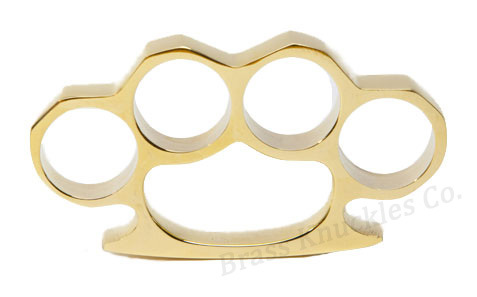 The feel and finish of our Classic Brass Knuckles® is almost identical to The Original Brass Knuckles™ but at a much lower price. Our precision manufacturing process ensures that each Classic Brass Knuckles® has an identical and ideal weight, shape, size and finish. They are die cast, plated with a layer of brass and then each one is hand polished to perfection. 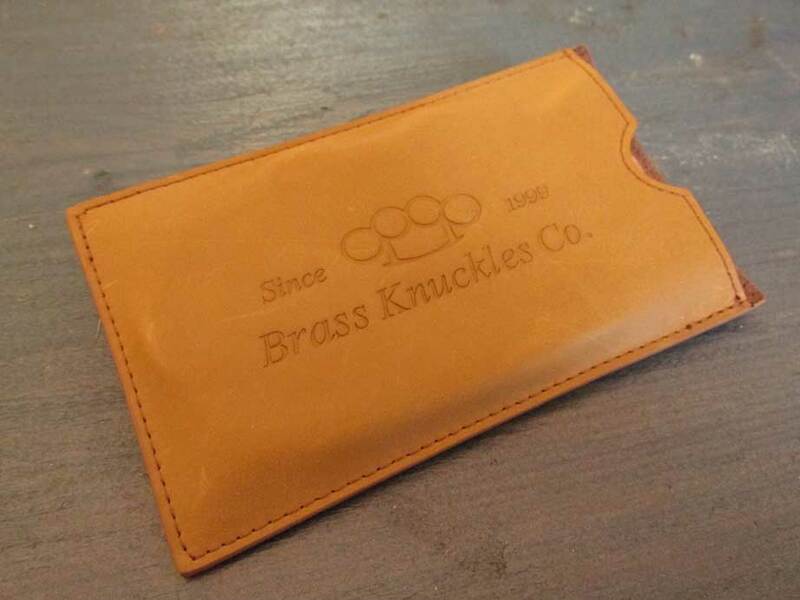 By using automated machining and less brass content we are able to offer you a much lower price while maintaining the high quality standards you have come to expect from The Brass Knuckles Company™. The beautiful brass finish has such a luster you can almost taste it. You'll never have a better opportunity then now to own this extremely rare and exotic item. Material: Brass over zinc alloy. NOTICE: This item can not be shipped to city of CHICAGO. Do not order this item if you intend on providing a CHICAGO address. Your order will not be fulfilled.